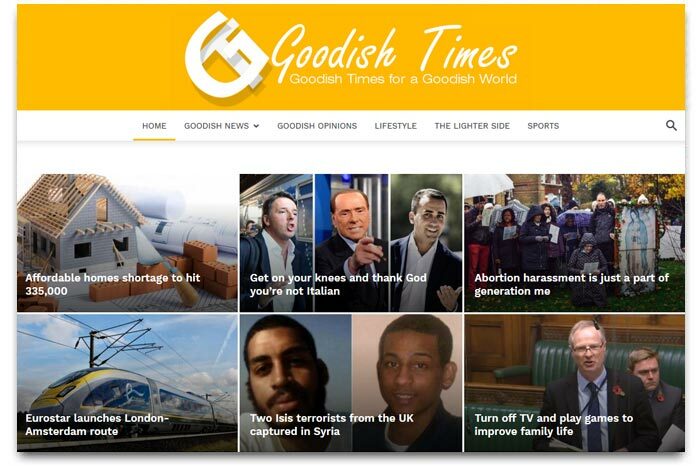 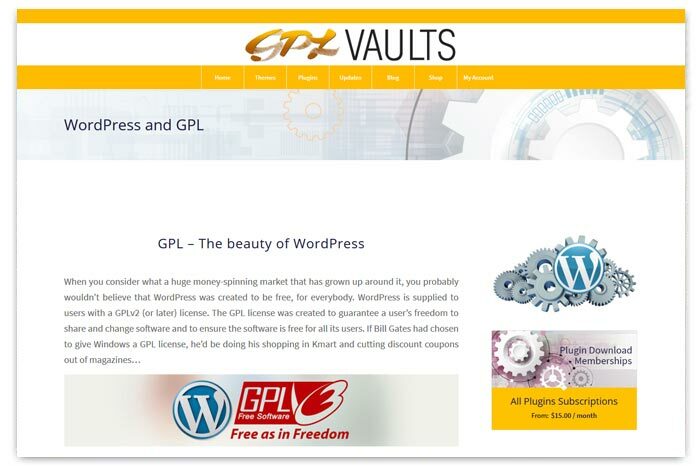 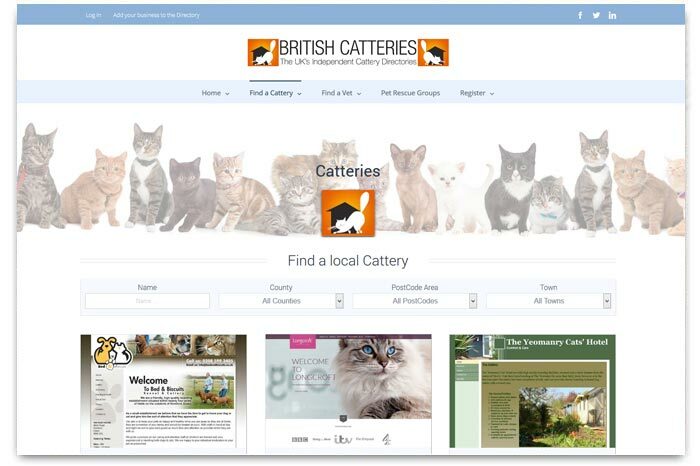 Although no two websites are the same, you might want to see some of the websites we've created over the past few years. 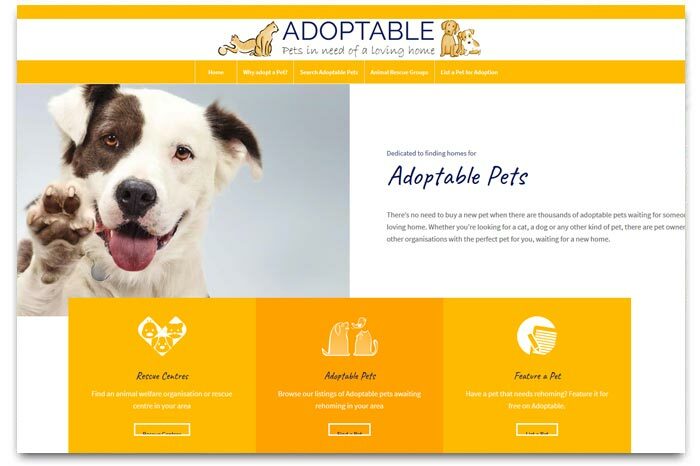 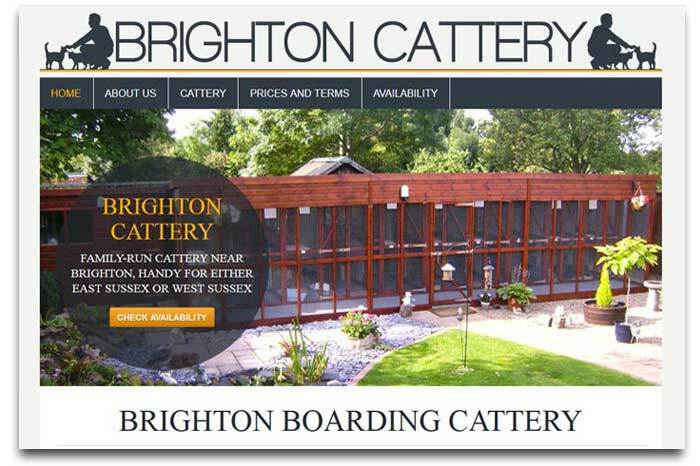 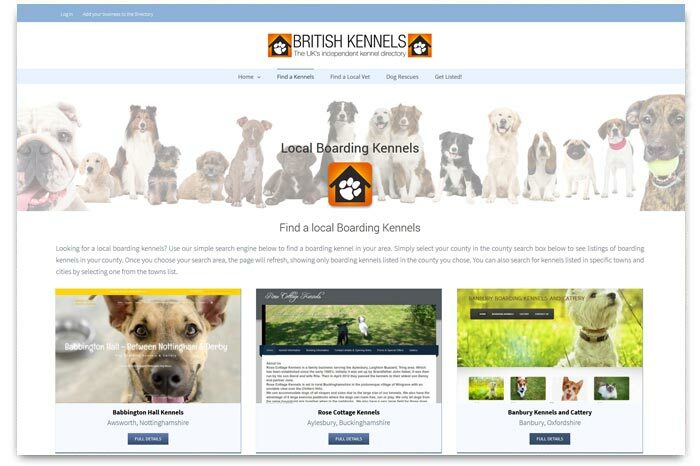 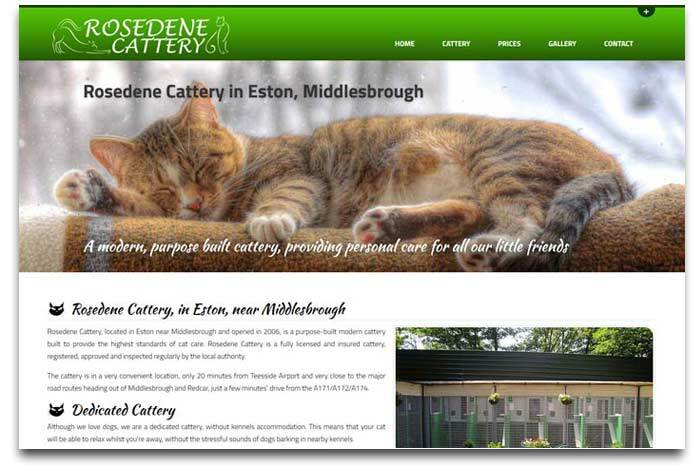 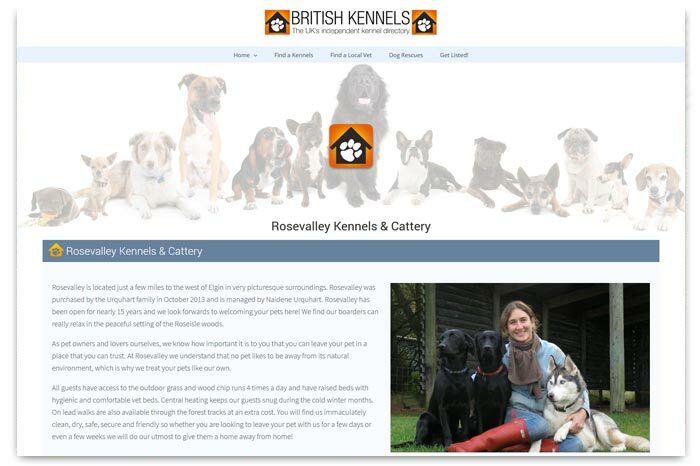 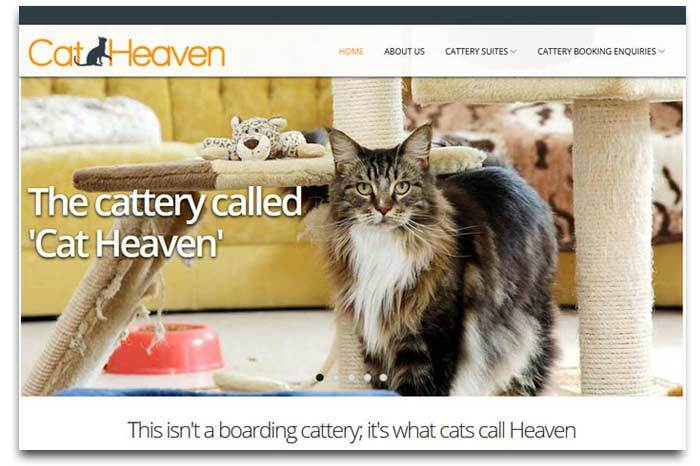 A lot of our work is with schools, teachers, boarding catteries, boarding kennels, pet welfare groups, but we build websites for all types of businesses, including personal websites. 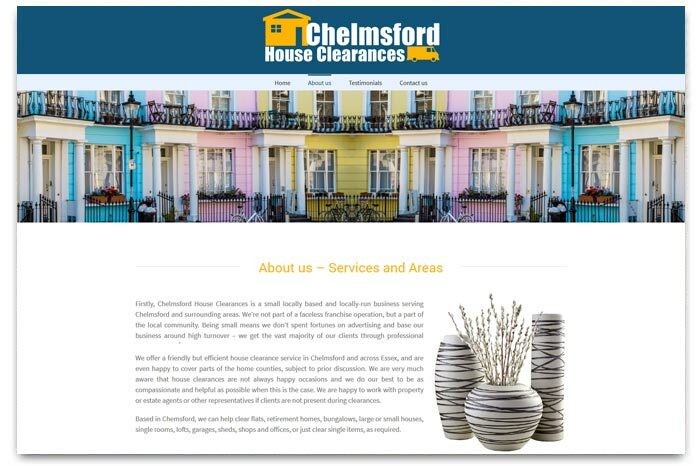 In addition to one-off clients, we also have several clients who have used us for several websites. 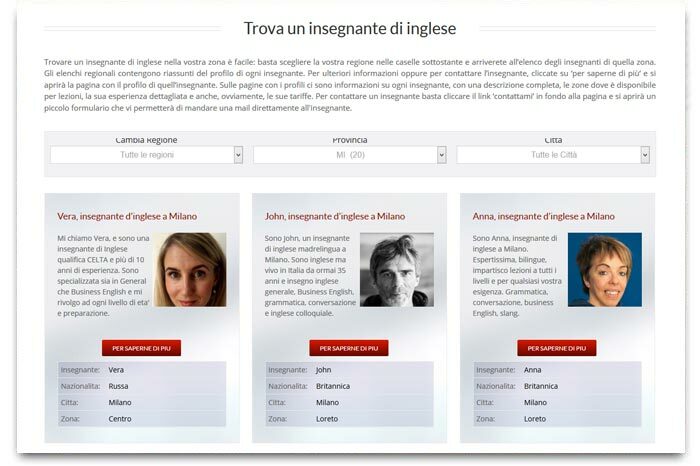 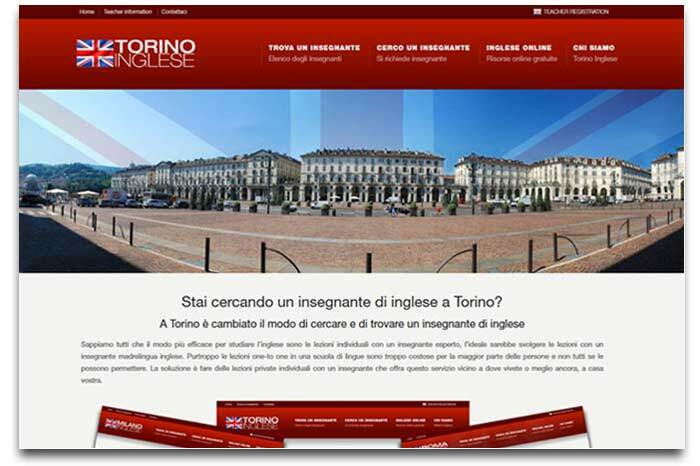 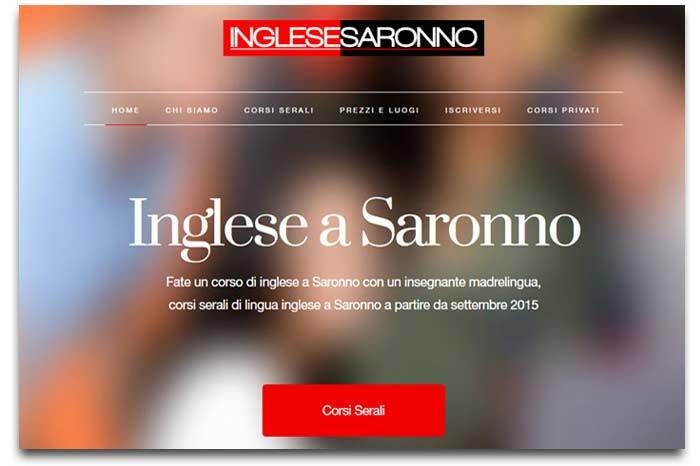 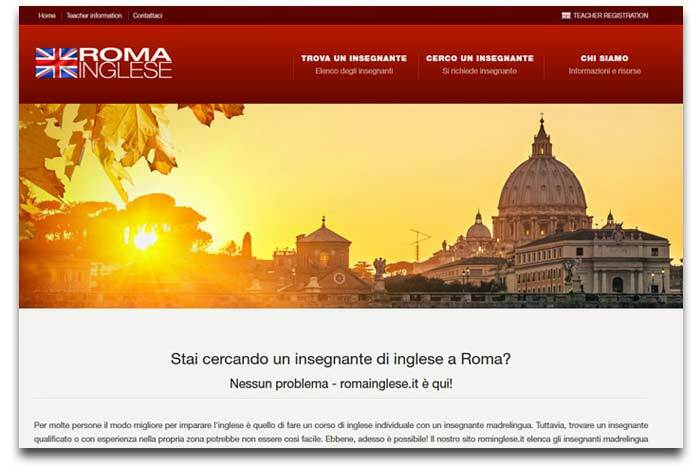 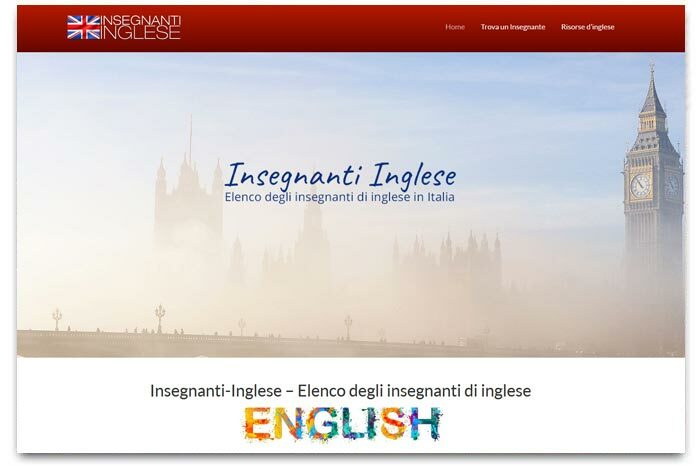 We have a lot of clients in Italy, where we started out, in addition to clients in the UK. 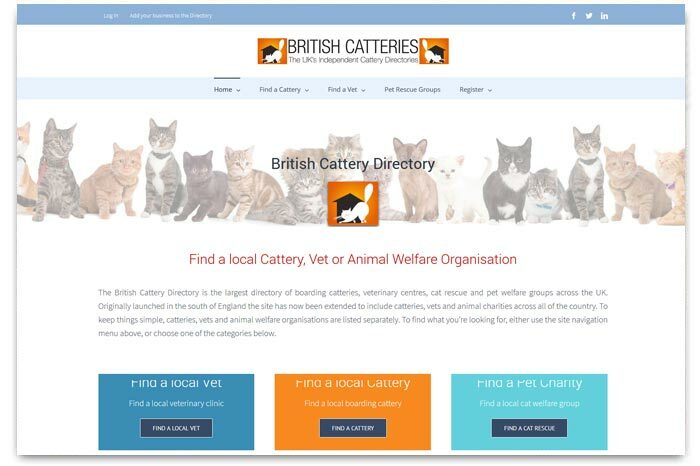 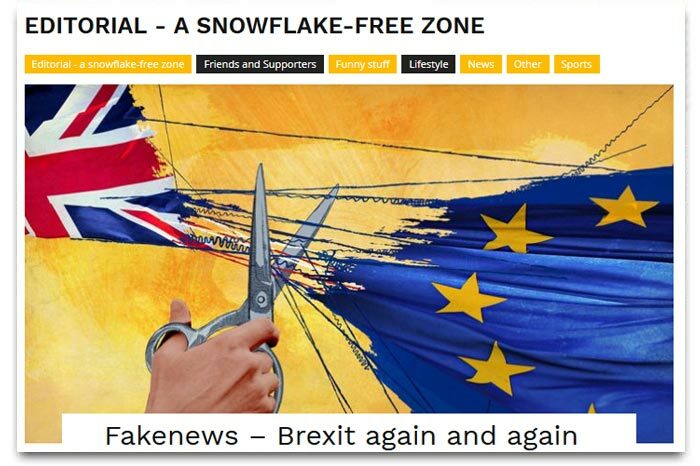 To visit any of the websites below, just click the 'Visit..' links. 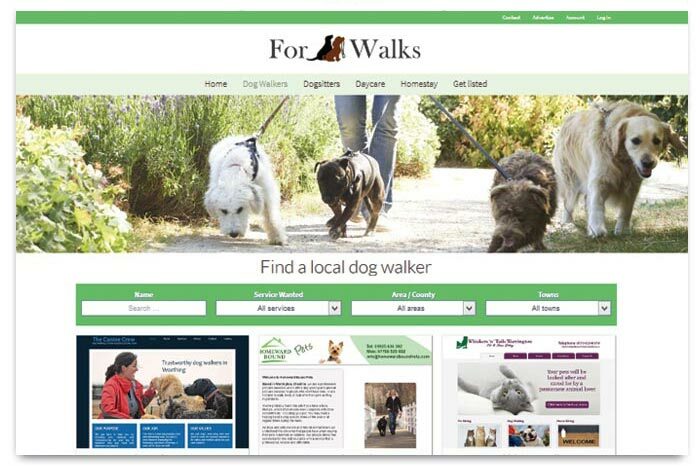 Built with Wordpress, forwalks.co.uk was launched in May 2018 to help dog owners looking for a local dog walker, dog homestay boarding and dog sitting services. 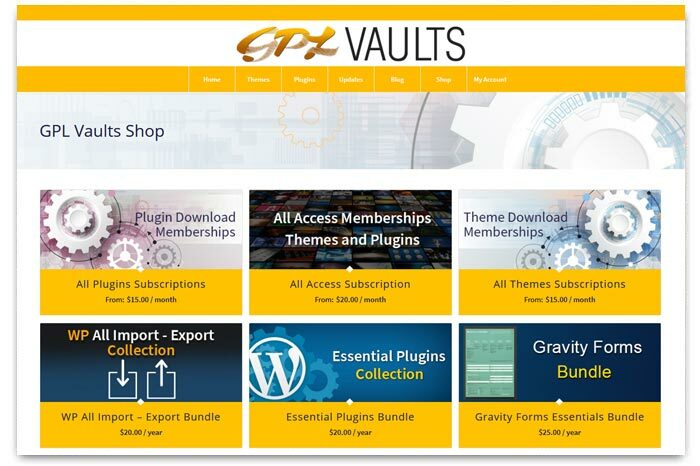 The site includes a membership feature and ecommerce to charge for subscriptions. 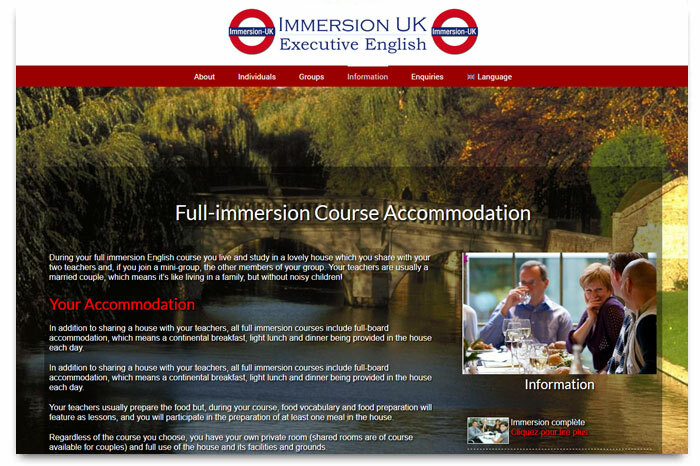 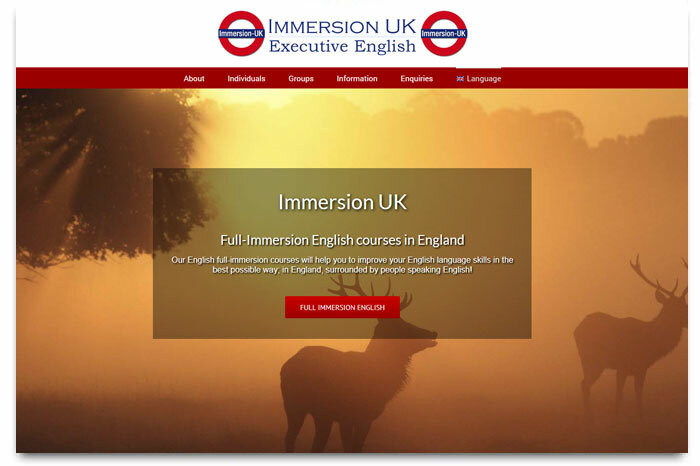 Designed by us in 2012, immersion-uk.com and its sister site uk-immersion.com were rebuilt using WordPress in December 2017, in part to prepare for major changes including new sections, planned for mid 2018. 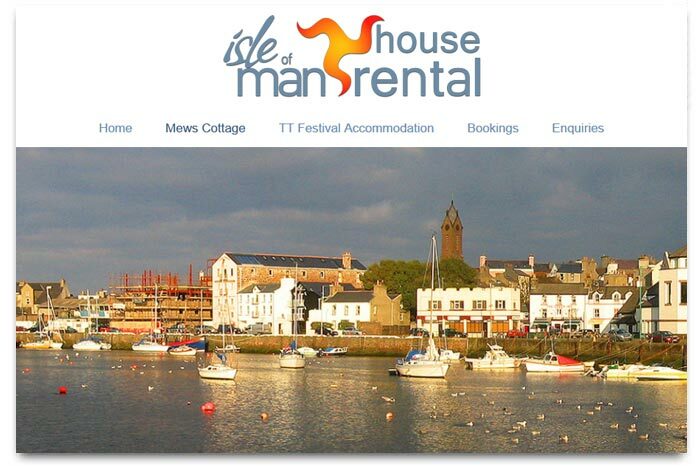 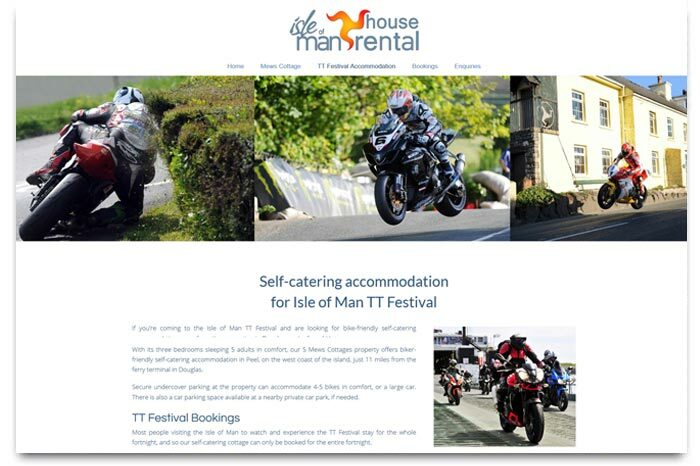 A simple brochure website based on WordPress, built to advertise a self-catering holiday cottage in Peel on the Isle of Man, the owners decided not to include automated booking facilities. 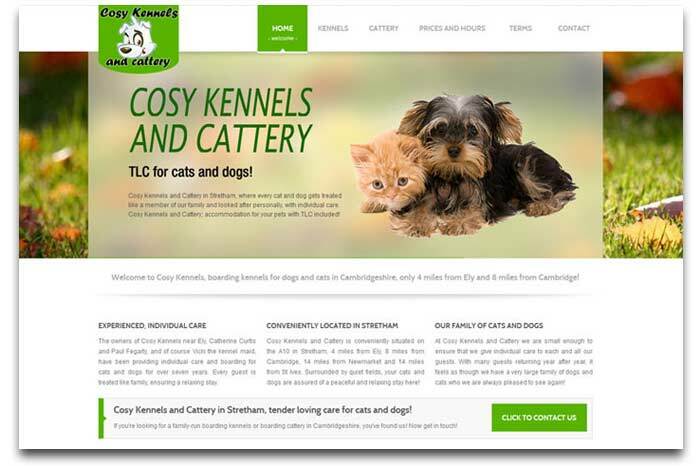 This is a simple HTML website built on a standard template we use for low-cost simple websites for small business. 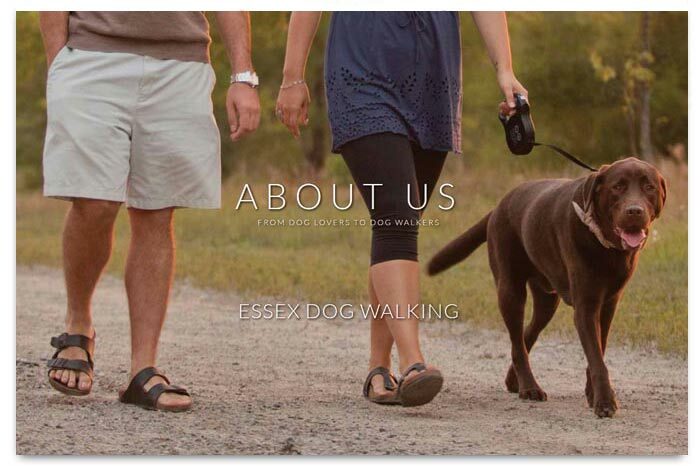 The site belongs to two dog walkers in Essex and aims to promote their services and allow interested dog owners to contact them easily. 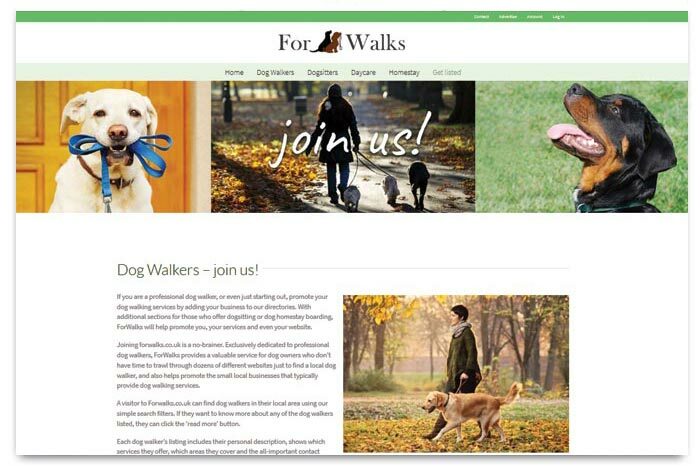 Belonging to a dog walker in Shenfield, this too is a simple low-cost HTML website. 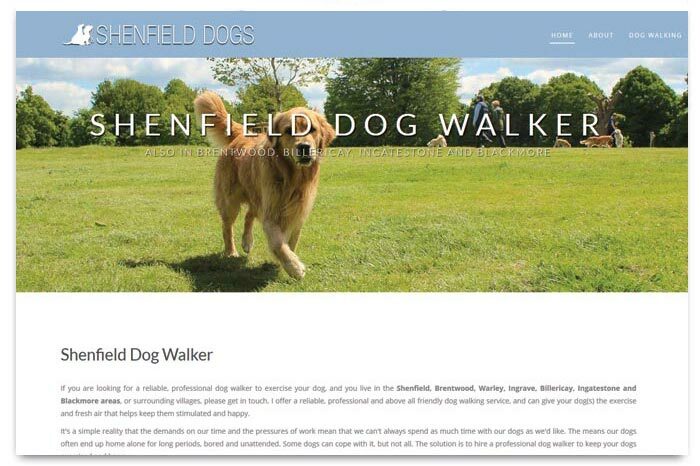 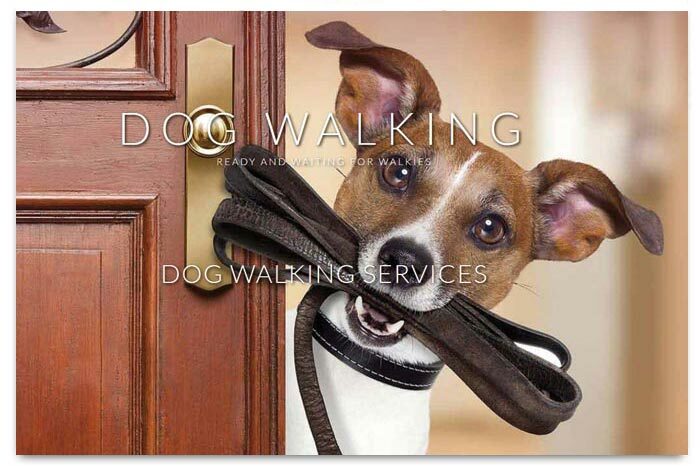 As simple as the site is, it allows the Shenfield dog walker to market his services in a professional manner. 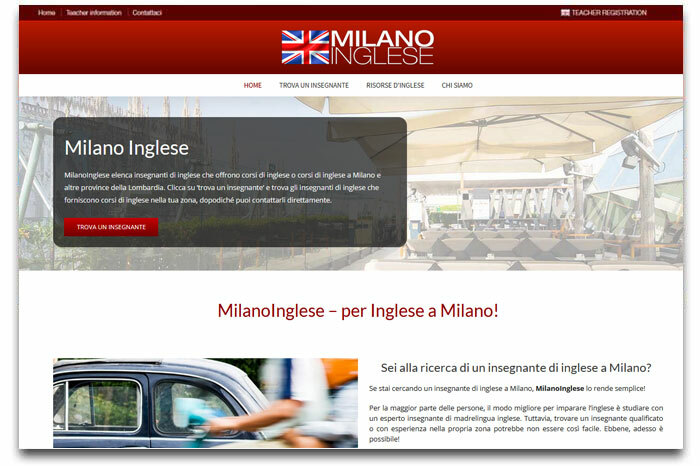 We started out creating websites for local language schools and the 4 shown here are typical examples. 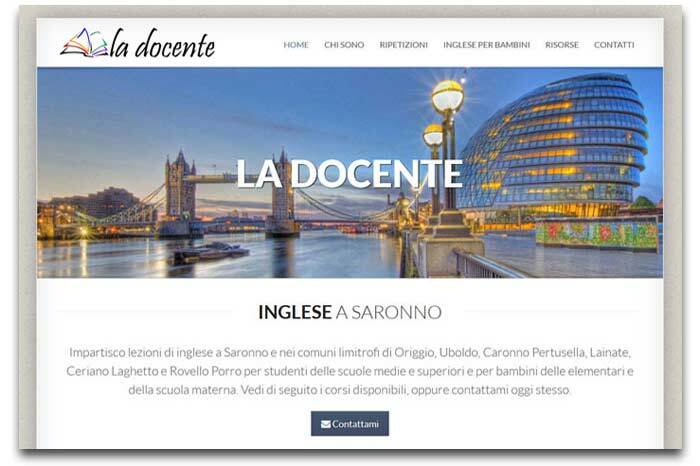 We developed our reputation building simple and affordable websites for small and new language schools, but our websites were also highly effective and top performers in Google. 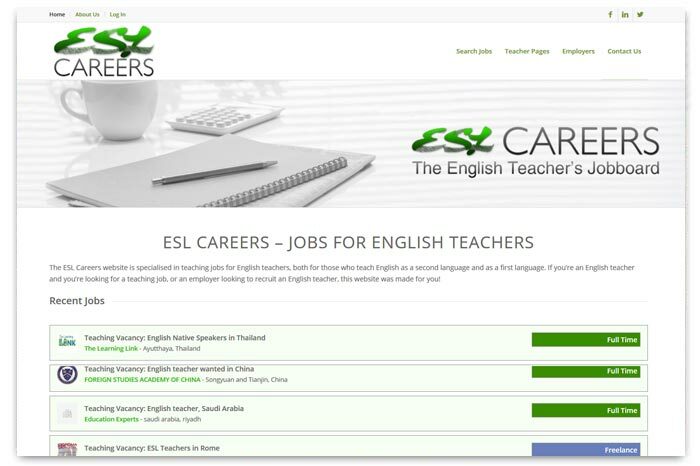 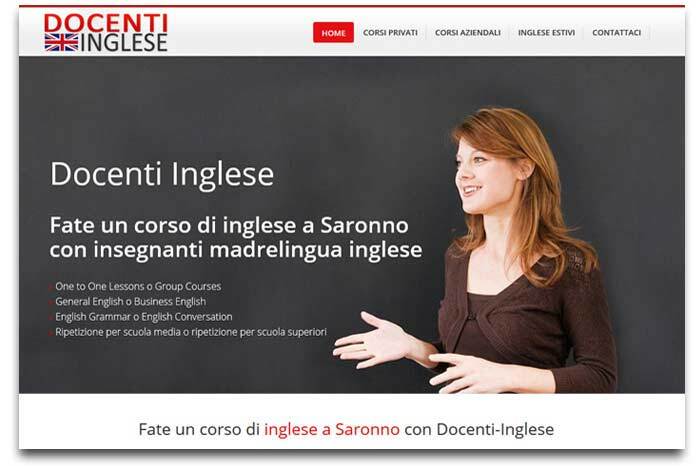 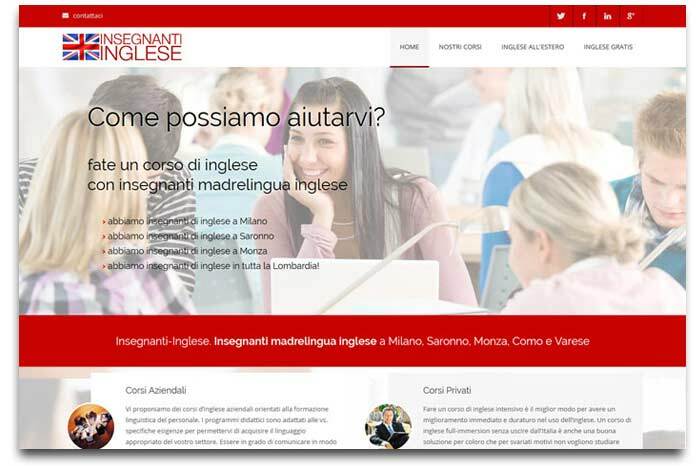 In addition to language schools, we have created lots of websites for private teachers who wanted to advertise their services and compete on level terms with local language schools. 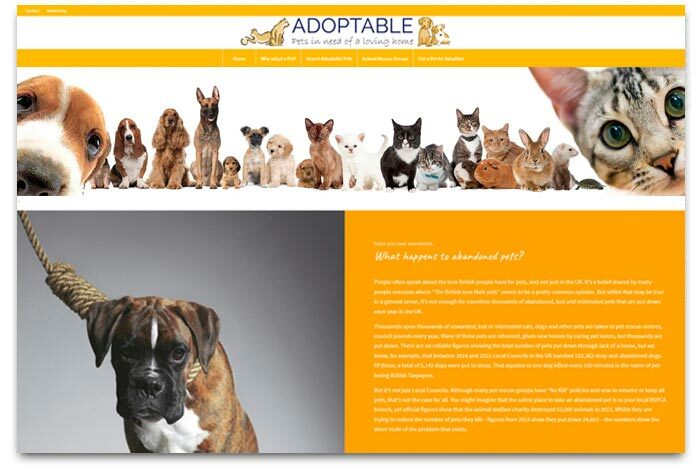 Illustrated here are a couple of examples. 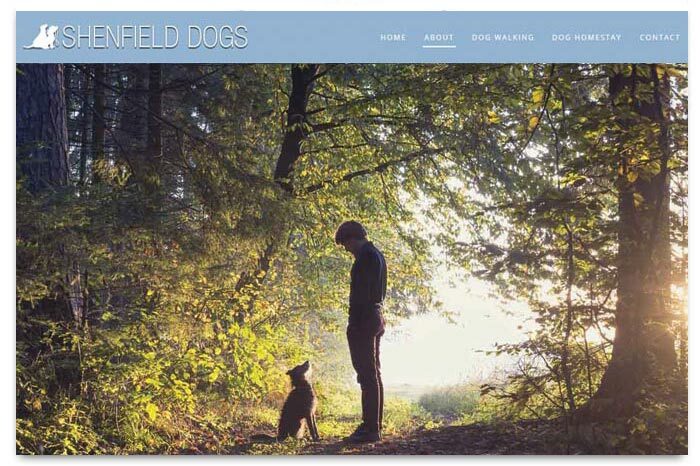 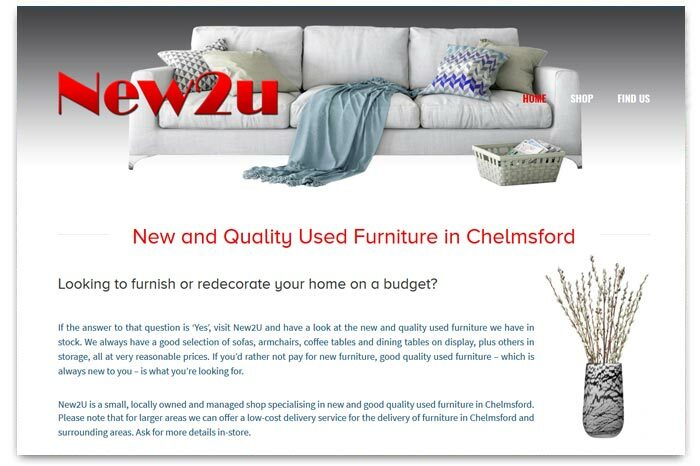 BeenDesigned is a small group of website designers based in Brentwood, Essex, plus designers in London, Kent and Milano in Italy, offering website design and management services for small and medium businesses of all types.